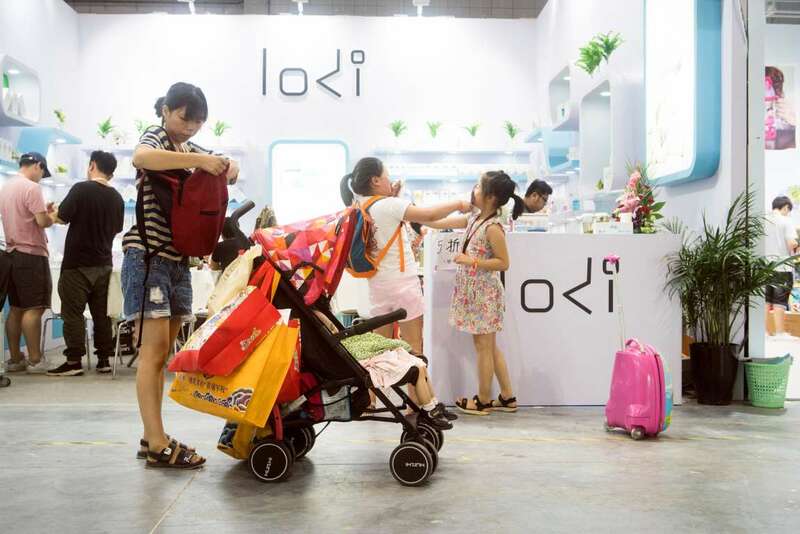 The Children Baby Maternity Expo in Shanghai last month. The percentage of families with two children has climbed from 36 percent in 2013 to 51 percent today, the National Health Commission said. [post_ads]The new campaign has raised fear that China may go from one invasive extreme to another in getting women to have more children. Some provinces are already tightening access to abortion or making it more difficult to get divorced.